We live in a world of “experts” where everyone seems to think they know more or have more qualifications than the wisest mother. When I had my first baby girl three years ago, I turned to the “experts” to tell me what to do with my pregnancy, birth and baby. The advice was everywhere, from people on social media who I had never met, comments on articles, the news, friends, family and neighbours…even old ladies in the shopping centre would give their little bit! Who was I to question them? I was a first-time mother who didn’t know much about caring for a new baby… surely, I should listen to what other, more experienced experts had to say. I listened to these people, so confident in their advice. I felt pressured to follow it. Sometimes I followed their advice even against my better judgement. At 4 months, I remember seeking out breastfeeding advice from the health nurse and GP. Their advice was to just feed my baby solids and formula and wake her after 4 hours of sleeping for a feed…AS IF! When my breastfeeding journey ended at 6 months with my first baby, I cried and cried for weeks. I felt like such a failure. I wanted to keep nursing my baby from the breast and I was so sad that after trying so very hard to make it work this journey was at an end. When I became pregnant with my second child, I decided to take a breastfeeding class with the Australian Breastfeeding Association (ABA). I soon realised that the previous advice I received from the “experts” could not have been more unhelpful. Yet my GP, midwife, and health nurse had all been so confident when they offered their advice, not understanding the implications it had on me as a new mother and my baby’s development. I believe they meant well and wanted to help…unfortunately, they were not specialists in the areas I needed advice. I learned to seek out professionals who actually specialised in those areas to receive evidence-based information best for me and my baby. 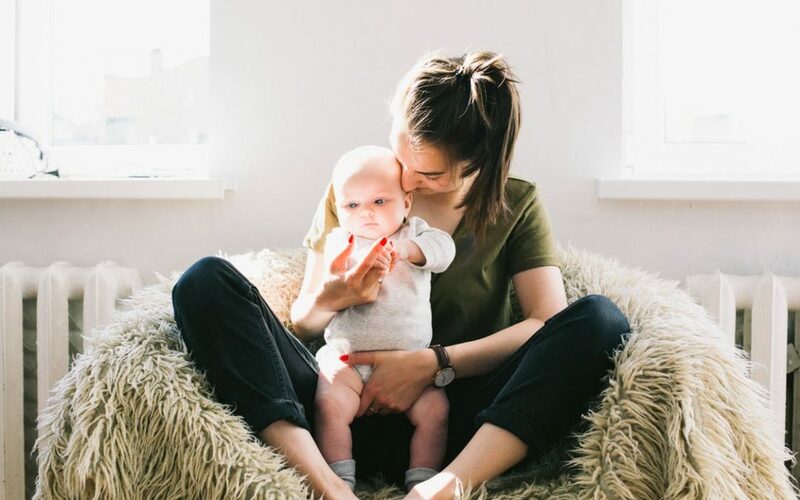 Even though I felt more confident after speaking with the specialists, I believe it is always good to consult back with yourself and your baby to see if that advice really is the best thing for your situation. My story is not unique. 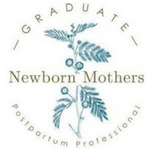 Every day I hear similar ones from other mothers who are given well-meaning advice from “experts” that end up railroading their hopes and goals. I feel like the power of determining what’s best for mother and child has been taken away from the mother. Mothers are not often asked what they think, want or how they feel. Their goals and hopes are not taken into consideration when advice is given. The language being used by many “experts” is “this is what you should do” … “do not do this” … “you must do this” … Such language takes away a mother’s power to determine or discover what is right for her baby. We should be empowering our newborn mothers to search within themselves for the answers, not undermining them. I soon learned to trust my intuition…that feeling deep within that calls out and tells you if you are on the right path. When I started listening to this voice and watched my baby for cues I had less confusion and more confidence that I was doing the right thing. Now, each time I make a choice to follow my intuition I am flexing that muscle and making it stronger (in a sense). The more aware I become of making these important choices, the more confident I have become as a mother and parent. When it comes to parenting there is never a one-fits-all answer. Motherhood often comes down to trial and error. Some days what worked yesterday does not work today…and it is back to the drawing board! Turning to others for support and guidance can be so helpful, just remember that YOU are the expert on you and your baby. You know what is best and it is up to you to do what you feel is right based on the circumstance.